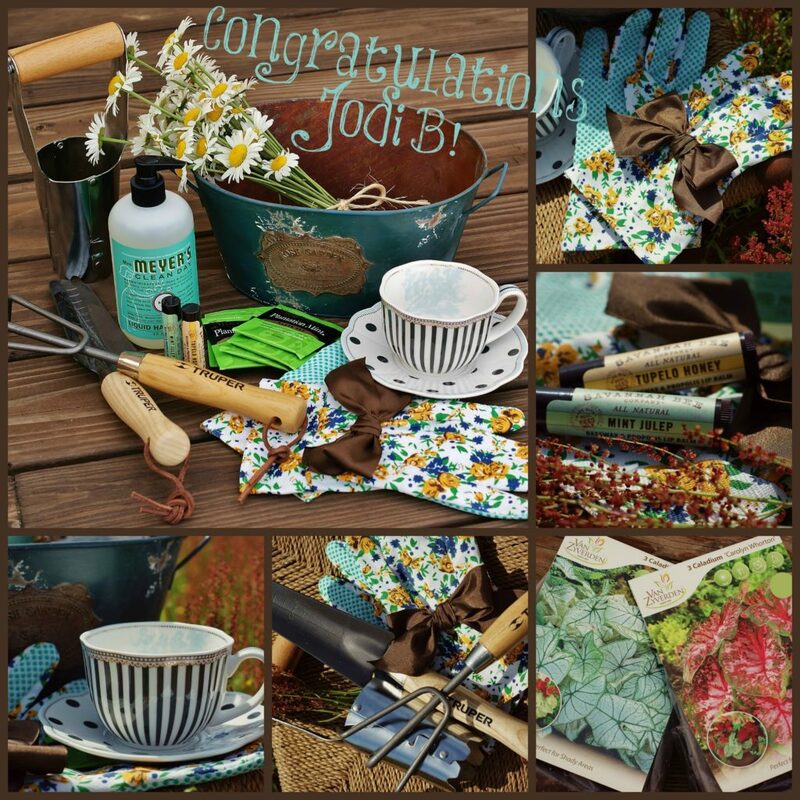 Congratulations to Jodi B from TX! 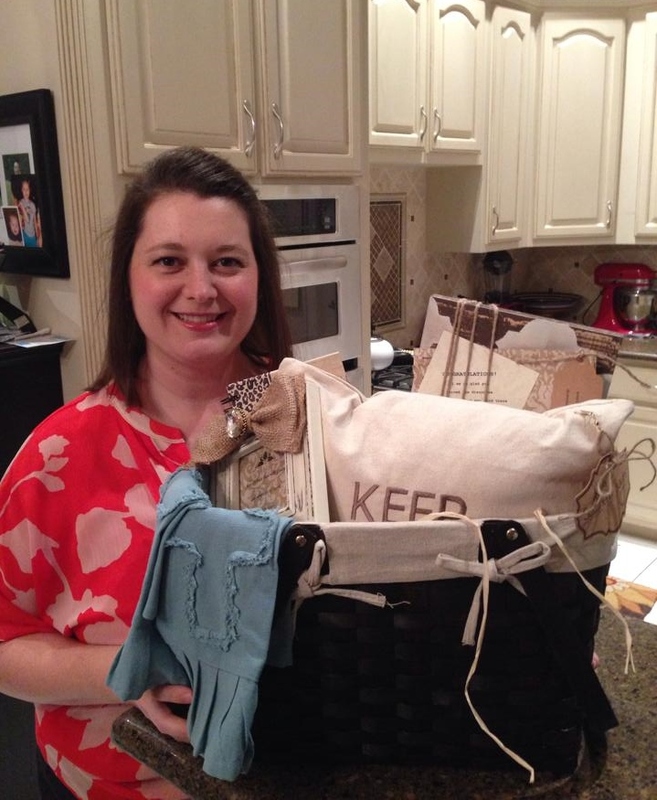 Jodi is the winner of ASD’s May Gift Basket Giveaway! 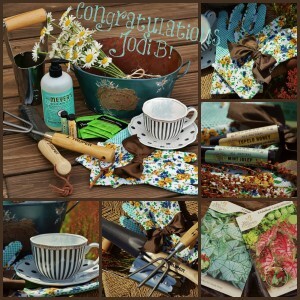 I can’t wait to hear from Jodi about all the ways she’s enjoying her gift basket treasures. A big thank you to Jodi and all of you who entered! 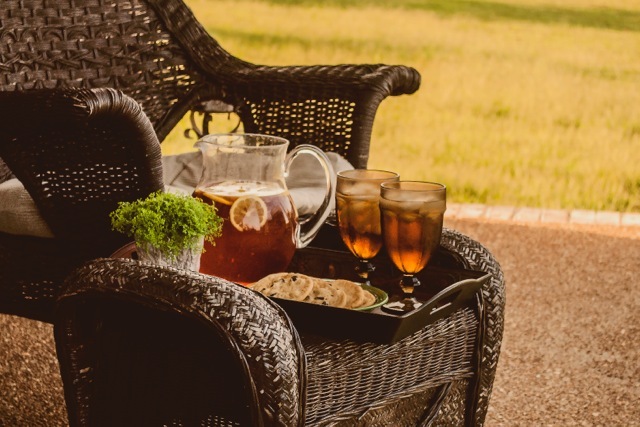 I loved reading all of your favorite things about #gardeninginthesouth and loved even more that many of them are my favorites too. 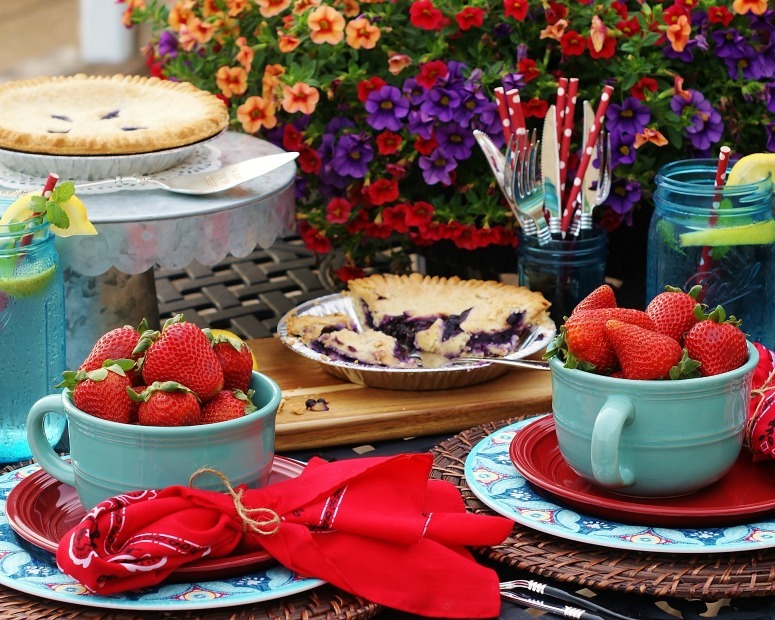 Keep watching the blog for details about our next giveaway- 4th of July Backyard Gala Gift Basket. 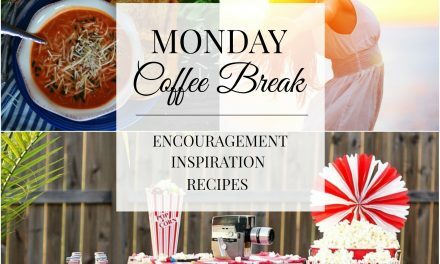 This contest will run the last weeks of June to get you ready for the summer’s biggest picnic holiday. Thank you so much!! I’m super excited to have won and can’t wait to start using everything! !